At different stages in your legal career, the goals change. As a new lawyer in private practice, you are learning about the practices and procedures in your law firm and the clients you are servicing. Most importantly, you are learning how to represent clients in your practice area. Your focus is on billable work and on providing excellent client service. If you are on a positive career trajectory, as you get more senior you are getting more client contact and starting to supervise paralegals, secretaries and more junior associates. By year 5, you are probably feeling some level of mastery of your subject matter. But as you look towards partnership in the future, your goals should be shifting. Being a great lawyer is important if you want to advance at your firm; but in all likelihood, so is your ability to start generating work. There are many ways to build your business. You can visit my website for resources to help you in learning how to market legal services. One thing that can really help is to come up with a business plan. On today’s show, Larry Buchsbaum talks about how to create a business plan that can help you build your law practice. 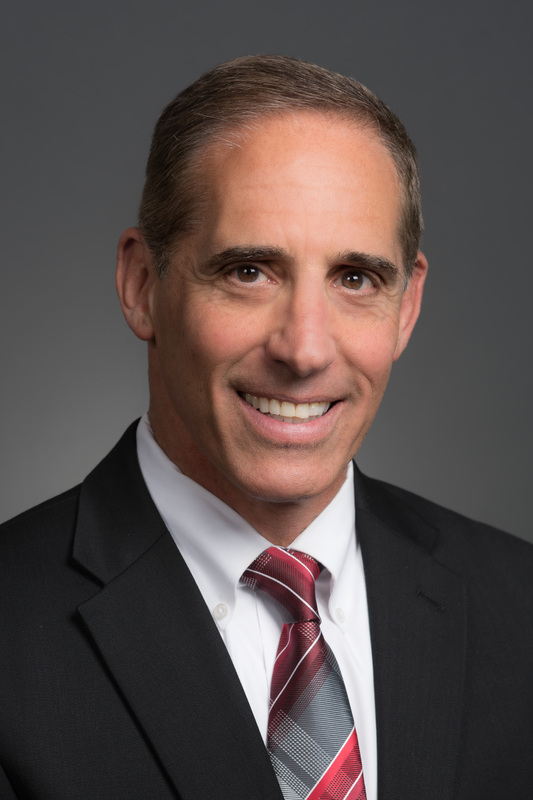 Larry, who currently serves as Director of Business Development for the Boston law firm Prince Lobel, has over two decades of experience in working with professional services businesses. He has worked with Big 4 accounting firms and mid-size law firms. Larry is a results-oriented leader with a proven track record of advancing cross-selling and revenue generating initiatives, client relationship programs, attorney business development training and go-to-market strategies. A common thread running through his years of working in law firms, Big 4, national and smaller firms is a client-centric approach to client retention and growth.